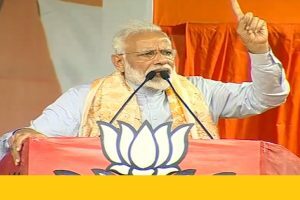 At Balasore, the PM went further on his national security-related “bold decisions” and said missiles that are made here in Balasore were able to prove India’s capability in the space by striking down satellites in three minutes. 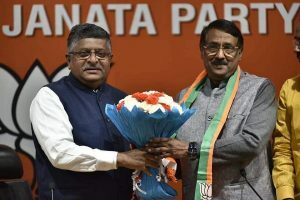 Vadakkan flagged national security issues as one of the chief reasons for joining the BJP. 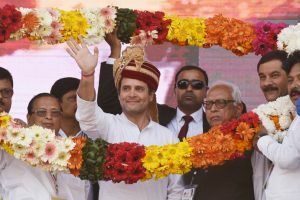 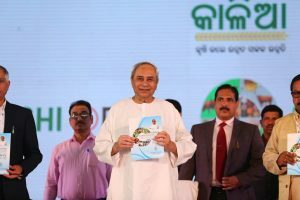 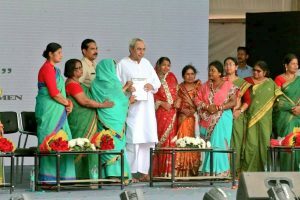 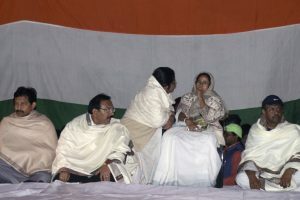 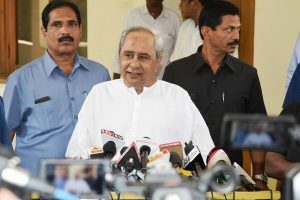 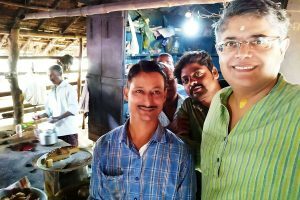 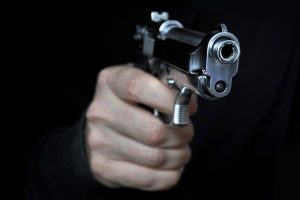 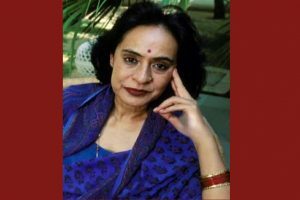 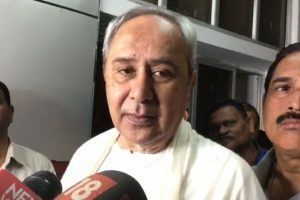 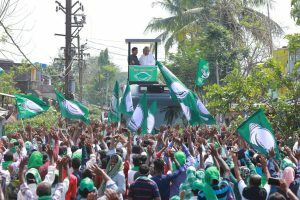 Chief Minister Naveen Patnaik, however, refused to react which has surprised many observers since he had only recently projected himself to be a champion of federalism and chided Congress circles here. 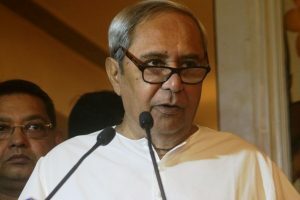 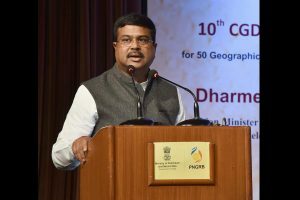 He claimed that Odisha had received a total of over Rs 5 lakh crore under the Modi dispensation. 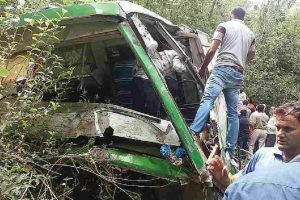 The accident occurred when the driver of the vehicle failed to negotiate a curve on the ghat. 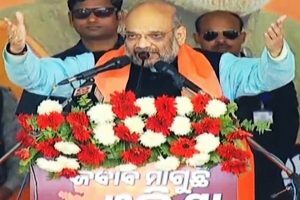 From LK Advani, then the Deputy Prime Minister, to Narendra Modi, the demand for a special category status for Odisha has been turned down consistently.